This long-time lighting manufacturer might become the new benchmark for smart bulbs. Whenever people think of smart bulbs, Philips Hue always comes to mind, but there's a new name in town — Sengled — that's looking to shake-up the lighting world with lower costs and some very unique applications. 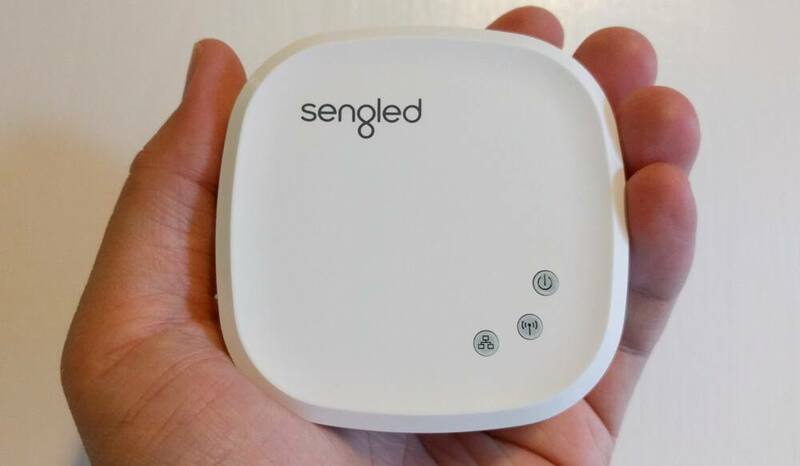 While you may not be familiar with Sengled, chances are you're already using a Sengled-made product in your home — the company is an OEM component manufacturer for some of the world's largest names in lighting. Let's take a closer look at how Sengled can brighten up your lifestyle with app-controlled bulbs, embedded speakers, and more! Special thanks to Sengled for providing a selection of smart bulbs for this review! 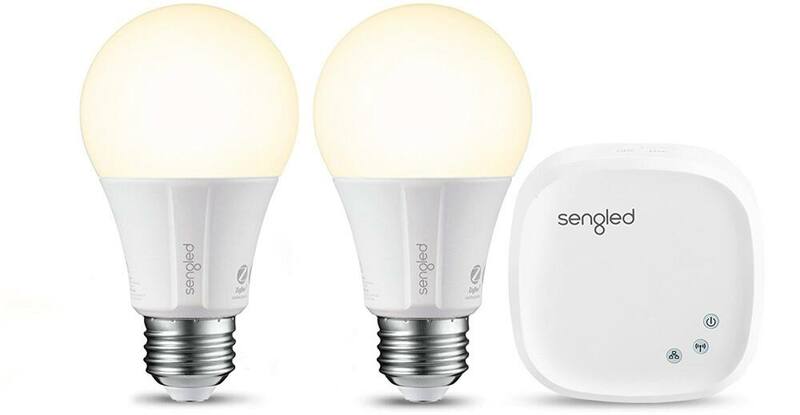 Sengled's Element Classic A19 kit is a great introduction to building a smart home, offering a ZigBee-powered hub along with two bulbs for $39.99 MSRP — a significant price difference when compared to the $69.99 Philips Hue equivalent. Post-Prime Day Deal (July 18th): Get this starter kit for only $24.79 by telling your Echo device: "Alexa, order a Sengled Element Smart Bulb Starter Kit." This starter kit includes two soft white (2700K) dimmable bulbs, both of which are pre-paired to the hub, making initial setup very easy. Simply install the Sengled Element Home app on your smartphone (Android or iOS), and follow the on-screen instructions to connect the hub to your home's WiFi. Then install the bulbs anywhere you'd like, and you're ready to control your lighting from wherever there's an internet connection. I was relieved to find out that the Element Hub is rather small — about the size of a hockey puck — and can be mounted on a wall or easily hidden from view. 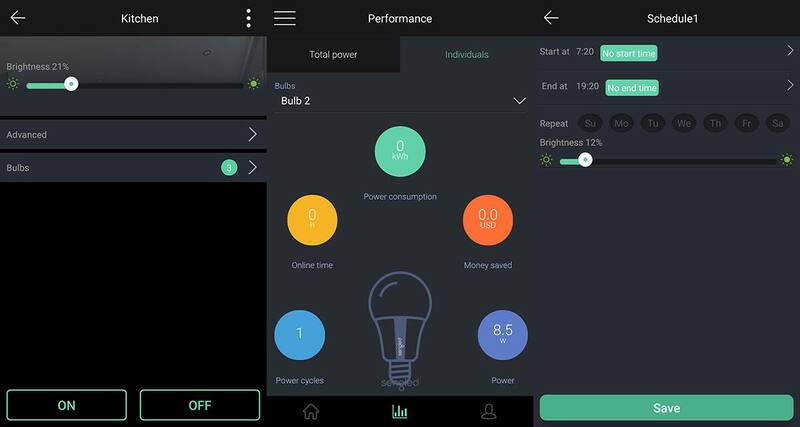 Previously, I avoided smart lighting systems that required a hub because I didn't want another device to manage. But as I added more WiFi-only bulbs, their response delay began to increase — turns out, all of my IoT (Internet of Things) devices were congesting my Internet router. Now, I understand the benefit of a hub, which acts as a single point of communication between your entire network of light bulbs and the router, freeing up bandwidth for other more important tasks like streaming movies and music. When it comes to using the bulbs, power controls, dimming, and energy usage tracking are all available via the Sengled Element Home app, and you can also set up custom schedules for when the bulbs turn on/off or dim throughout the day and week. This scheduler is especially useful when you leave for vacation — having the lights automatically turn on and off gives the illusion that someone is always home. And those with a Google Assistant or Alexa device can link the Element Home app for complete voice control. If you already know that colored-lighting is a must-have, the Element Color Plus A19 kit bundles the same Element Hub from the Classic kit, except with two full-spectrum light bulbs for $79.99. 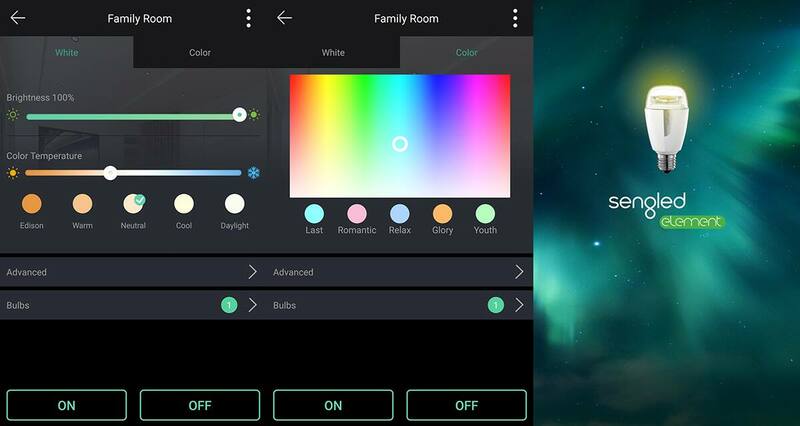 Setup and app control are identical compared to the white lighting kit, but now you have the ability to tune the temperature of the white light, from candle light to daylight, and also choose from 16 million color hues. Once you've been bitten by the smart home bug, you'll want to add Sengled bulbs to every room, and thankfully, the Element Home app makes it really easy. 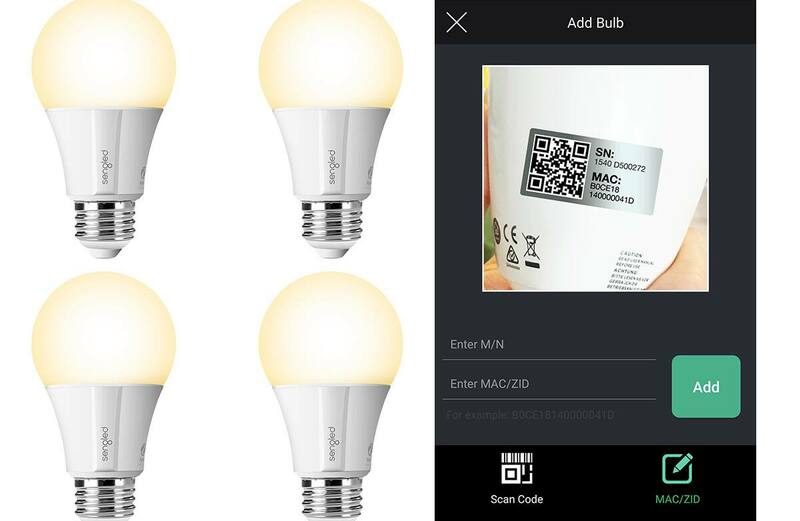 You can add any Element bulb, white or color, by scanning its QR code into the app. Once it's registered, you can rename it and assign it to a room. If you've previously linked the app to Google Assistant or Alexa for voice control, you'll need to un-link and re-link the app so that Google or Alexa will know you've added new bulbs to the ecosystem. Additional white smartbulbs start as low as $9.62 each (when purchased in an 8-pack), and have been seen for as low as $7 on Slickdeals' front page. 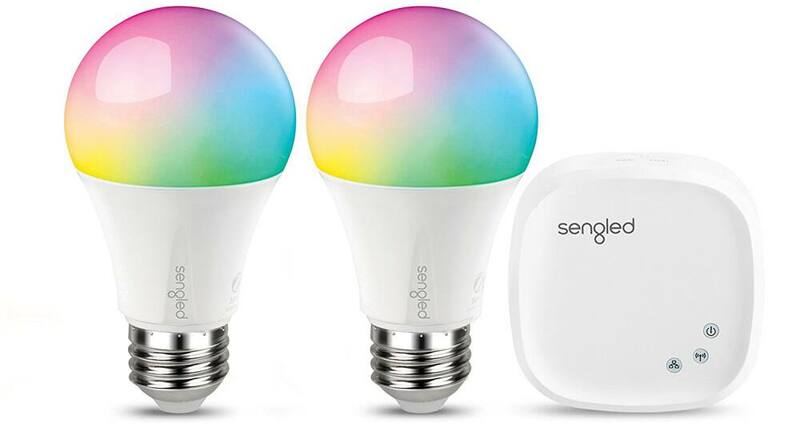 A color-capable smart bulb from Sengled is a bit more expensive at $29.99, but still lower than the $49.99 asking price for a single Philips Hue equivalent. I don't know about you, but this is the first time I've ever heard of speakers embedded in light bulbs. It's definitely not for everyone, but offers lots of fun in the right scenario. Sengled offers a few different options for these music/light combos, and I was able to experience the impressive capability of the Solo and Solo Color Plus speaker bulbs. This unique bulb comes with dual JBL Bluetooth speakers that produce a surprising amount of quality sound — I'd compare the volume and clarity to an Amazon Echo Dot. It's enough to entertain a small room, but you'll be missing bass tones, and the orientation of the bulb itself (in a shaded lamp, in the ceiling) can affect how well the music is delivered. The Solo uses a different app called Sengled Pulse for lighting controls, but it's essentially a portable Bluetooth speaker so connecting your phone or music device is very straight-forward, and can be done without installing the app first. You can get the party really going with the Solo Color Plus speaker-bulb, which brings 16 million colors into the mix. While the sound quality and volume isn't quite as good as the dual-speaker Solo, it makes up for it with Rhythm Mode, which strobes different colors to the beat of the music. The only drawback of both the Solo and Solo Color Plus is that because they rely on traditional Bluetooth technology, only one musical bulb can be connected to a sound source at one time. For a true wireless sound system, you'll need to turn to the Sengled Pulse line to connect a network of up to eight speaker-bulbs. As I mentioned before, these bulbs won't appeal to everyone, but they do make a convenient and space-saving sound option for a bedroom, dorm room, or small entertaining space. Should You Buy Sengled Smart Bulbs? 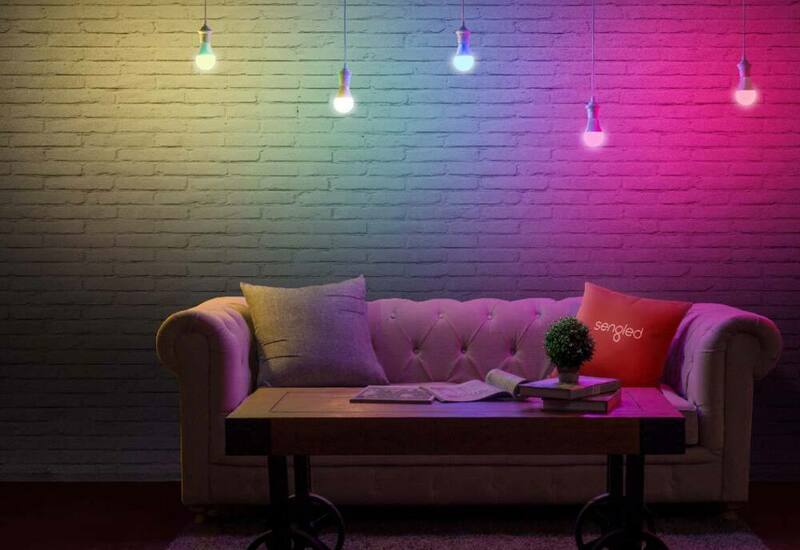 Outfitting your home with smart bulbs can be expensive, but Sengled is offering the same high-end performance at an affordable price so it doesn't feel like a big investment. With smart speakers like Amazon's Echo series or Google Home becoming more ubiquitous, it's much easier to take advantage of all the features that Sengled's bulbs have to offer. For example, I've set up my kitchen's ceiling light with three Element Classic bulbs so I can ask Google Assistant to "turn off the kitchen" or "set the kitchen to 20%" without picking up my phone or adjusting each bulb individually. And while everything works perfectly in my testing environment, getting to this state was a bit of a task as the pairing of each new bulb took a few tries. Each failed pairing attempt meant I had to spend more time to power cycle the hub, unscrew the bulb to scan the QR code again, and restart the app. Although slightly annoying, none of this was difficult, and to be honest, it's a common hurdle for many OEM manufacturers to overcome as they make the transition to consumer products — they're great at making hardware, but underestimate the importance of having a stable and user-friendly app. Don't get me wrong though, all of this is easily overlooked once you realize the exceptional value provided by Sengled, thanks to its comparatively low price-points and industry-leading performance. A 6-bulb system from Sengled (starter kit plus four bulbs) costs $78.98, while the exact same setup from Philips Hue comes in at $119.98. With a little more time under its belt and larger focus on the app-side of things, I can definitely see Sengled becoming the future benchmark for smart lighting solutions. Images courtesy Sengled and Andrew Chen.